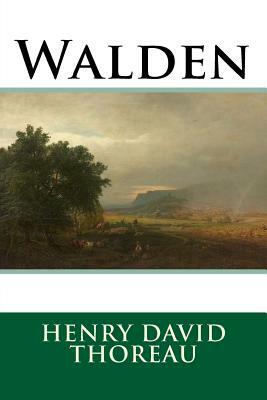 First published in 1854, Walden recounts American philosopher and naturalist Henry David Thoreau's experiences over the course of two years, two months, and two days in a cabin he built near Walden Pond, amidst woodland owned by his friend and mentor Ralph Waldo Emerson, near Concord, Massachusetts. The book is part personal declaration of independence, social experiment, voyage of spiritual discovery, satire, and, ultimately, manual for self-reliance. Walden enjoyed some success upon its release, but still took five years to sell 2,000 copies, and then went out of print until Thoreau's death in 1862. Despite its slow beginnings, later critics have praised it as an American classic that explores natural simplicity, harmony, and beauty. The poet Robert Frost wrote of Thoreau, "In one book ... he surpasses everything we have had in America.